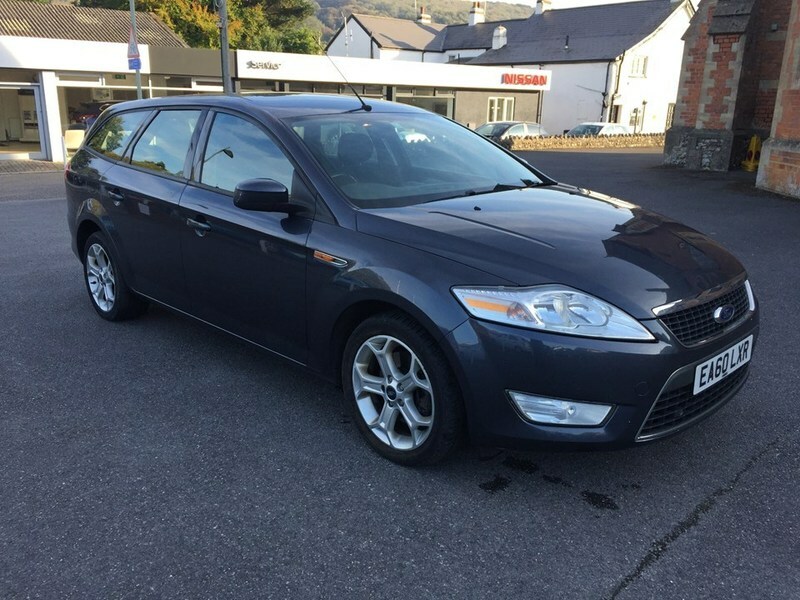 Ford Mondeo Tourer in lovely condition. Good service history. Runs well Just serviced and MOT. A great family car with plenty of Room inside and in the Boot. This car is worth a look and test drive . Be quick good car Sensible offer considered . Ideal For work & Pleasure, Nice spec drives like a dream, GREAT DIESEL ENGINE Last Owner since 2013. Real Work Force. Our cars are sourced from main dealers as part exchanges (Not from auctions) they are inspected before purchase and if they pass our stringent checks we complete the purchase otherwise we pass on the car until we find a car that is suitable. All cars come complete with 3 Months Warranty, 12 Months MOT, Serviced, Valeted and 12 Months AA cover & HPi Checked as standard, we also are an approved AA dealer so you have peace of mind when purchasing a car from us see the AA 'Promise' for more details. Many other quality cars in stock, see our website www.ecomotors.co.uk or call 01270 842746 Est. 1998. We also buy clean cars, give us a call for a price on yours! Subject to verification. We offer very competitive finance packages on all of our cars and we are fully FCA Registered, call for a quote.